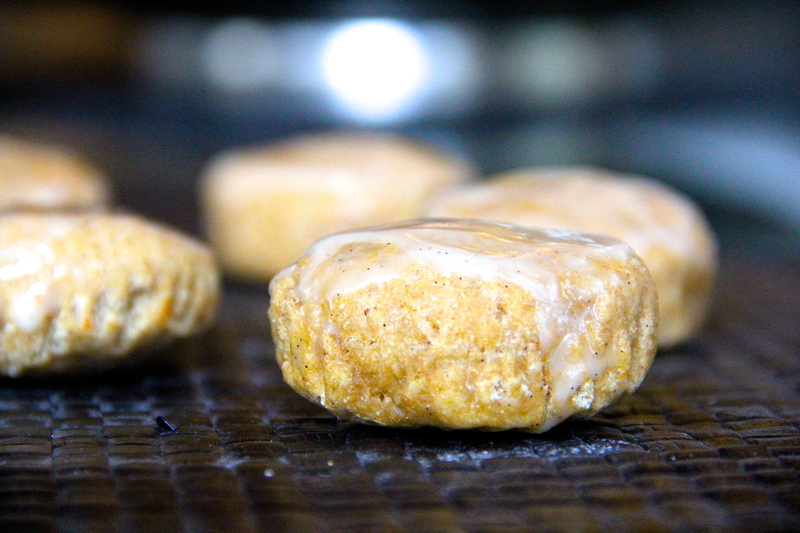 Yes, I just used those three words in a sentence together: Skinny Cookie Donuts. Skinny . . . cookie . . . donuts. What do they taste like? 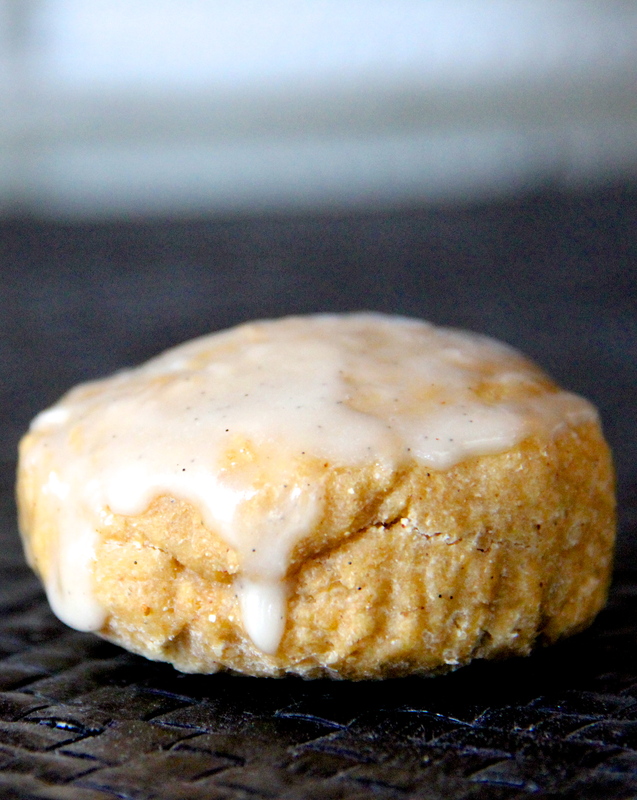 Hm, if you took a sugar cookies, and you stuffed a Krispy Kreme inside that cookie. Or wait. Vice Versa. 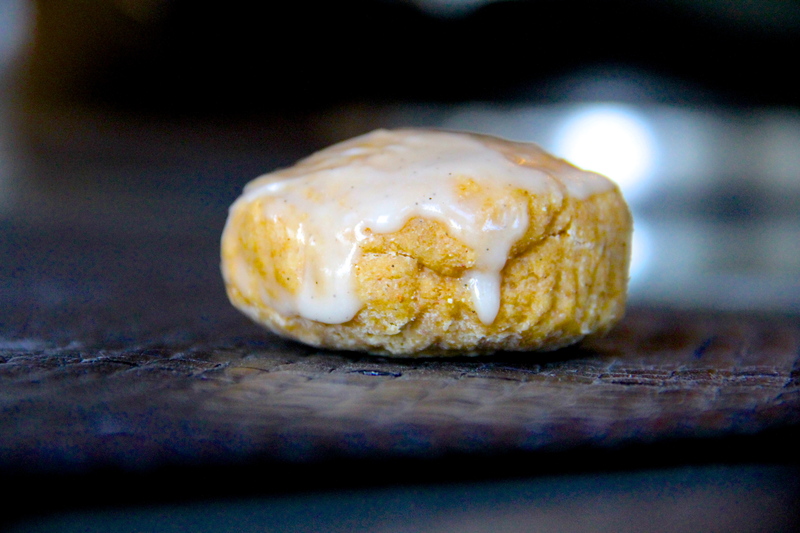 If you stuck that cookie inside that donut. Err, um, why don’t you try it and see for yourself. Told ya. 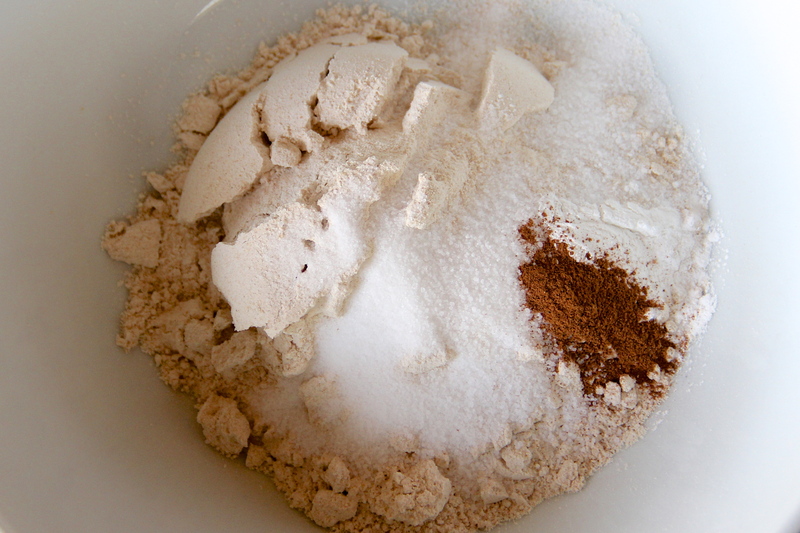 In a medium-sized bowl, sift dry ingredients together (flour, Truvia, baking powder and ground cinnamon). 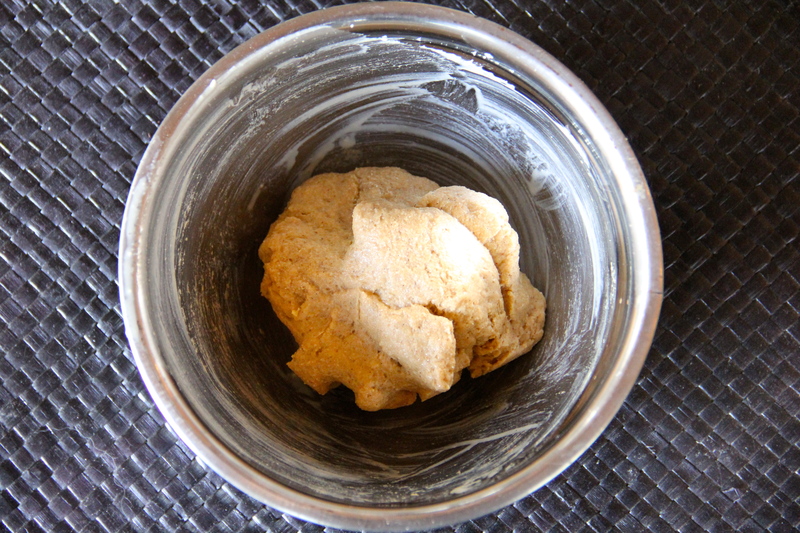 Now, combine both the wet and the dry ingredients into a wad of dough. 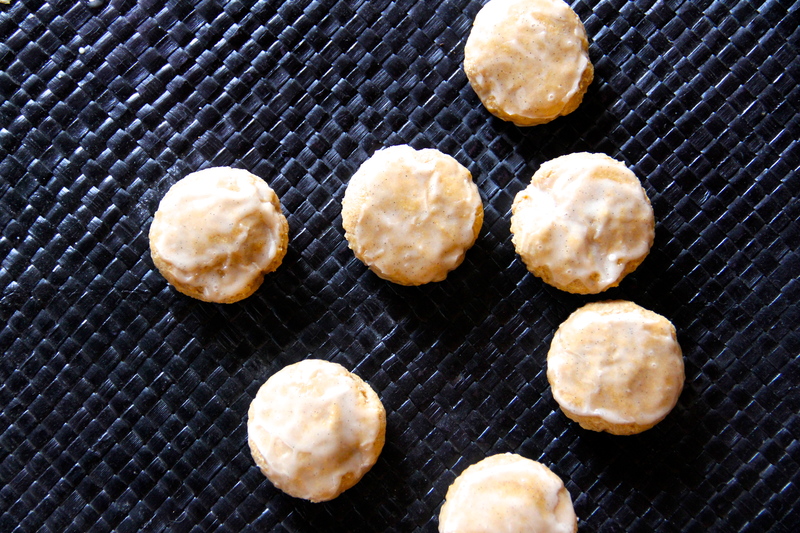 Once mix has been made, roll dough into 8 little balls, place them on a tray - evenly spaced apart - and pop them in the oven for 10 – 15 minutes, or until stiff to the touch and baked through. 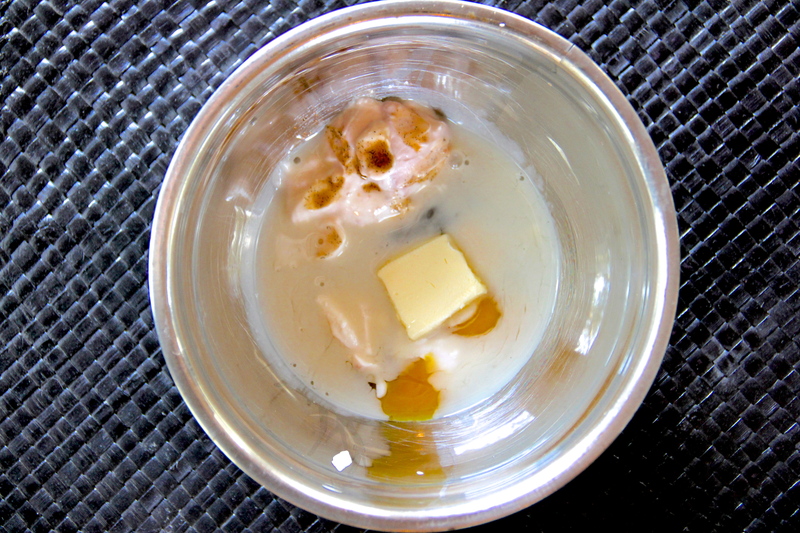 Remove cookie donuts once complete and allow them to cool while mixing glaze ingredients together. 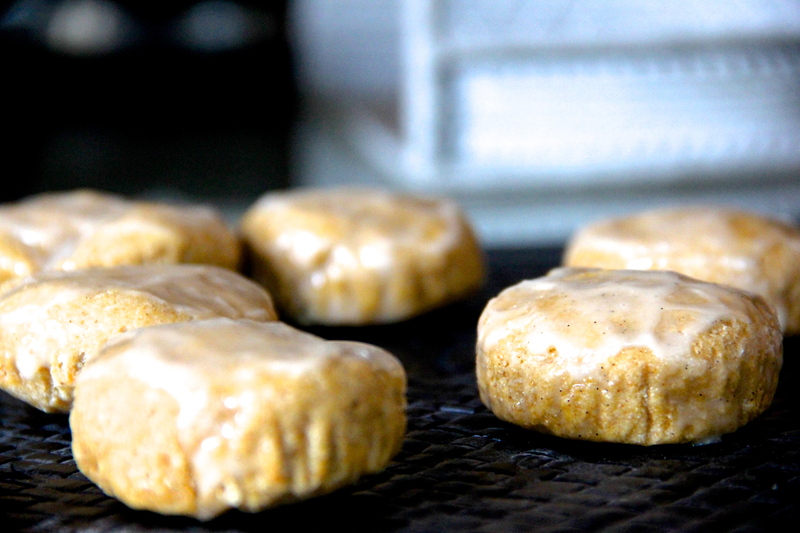 Lather cookie donuts with sweet vanilla glaze. Favorites? Hello . . . there is an actual cookie monster clutch, so . . . Also, I love florals and that pink arrangement is my new favorite thing that I must have. And finally, my middle name should probably be marble because it’s my favorite thing in the world right now and that marble tray with the gold handles is to die for! Favorites? I have to have that donut portrait somewhere in my home. It’s a must. Also, I am the biggest fan of mugs, and I Donut Care is no different. Additionally, I am obsessed, in love, crazy about donut holes.